Moss’s career in the public and private sector includes being Environment Deputy to former US Representative Jane Harman (D, CA). Currently, she is an independent consultant focused on energy policy, government relations, and sustainability related communications and campaigns. Moss has also served as a consultant to a broad range of entities from the non-profit, clean tech, and utility sectors, among others. 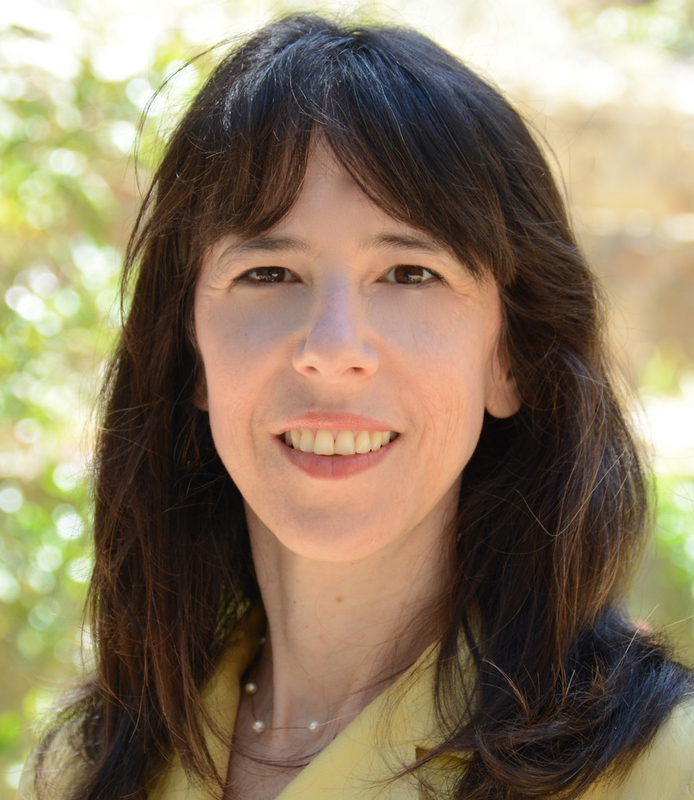 She has published articles on a broad variety of renewable energy related issues in prestigious media outlets, including the Wall Street Journal, Today’s Facility Manager, and Cleantechnica. 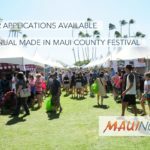 The Maui Energy Conference is presented by the Maui Economic Development Board with support from the County of Maui through the Mayor’s Office of Economic Development. This event will explore within a global context a wide range of topics related to the state’s goal of clean, reliable, and affordable sources of energy. 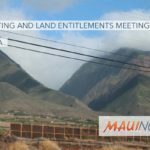 The specific focus will be on the challenges of reducing Hawaiʻi’s carbon footprint through developing and supporting effective policies, technologies, and best practices. 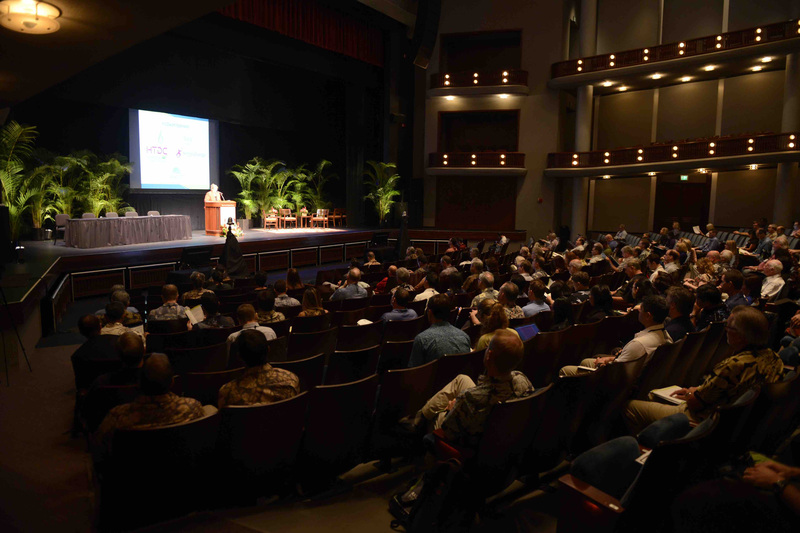 This year the State of Hawaiʻi celebrates the 10th Anniversary of the Hawaiʻi Clean Energy Initiative. The conference will begin by discussing the motivations and accomplishments of this landmark effort, while the rest of the conference will be devoted to exploring the challenges that remain. 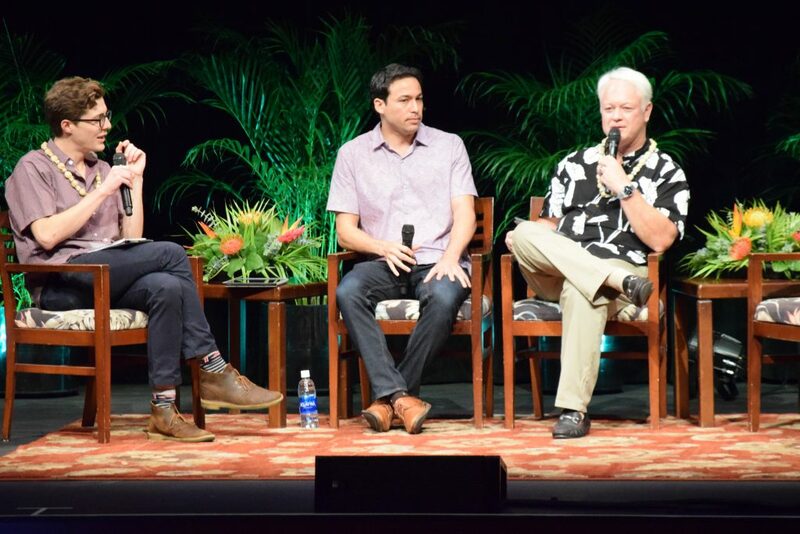 The Maui Energy Conference attracts more than 300 energy leaders from the electric utility industry, the environmental community, power generation providers, investors, entrepreneurs and more. These leaders from Hawaiʻi, the Mainland, Asia, and Europe are all here to exchange ideas on how to provide optimal service to energy customers, while preserving our precious environment.